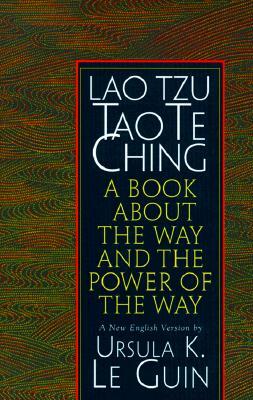 That the novelist Ursula K Le Guin should be a fan and translator of Lao Tzu’s 81 ancient poems/chapters known as the Tao Te Ching is perhaps less surprising than the fact that her translation is one of the most enjoyable around (and I’ve been reading plenty of them in preparation for my version’s appearance next Spring). Two chunky collecteds have been pre-occupying me in the last month or so. Lee Harwood’s Collected Poems is – by the nature of his aesthetic perhaps – uneven, but almost every page turns up new ways of writing and reading poetry: an invigorating pleasure. I have blogged on Bertolt Brecht’s Poems 1913-1956 before – in more recent weeks I have been tracking him out of Germany, to Denmark and hence to the USA. 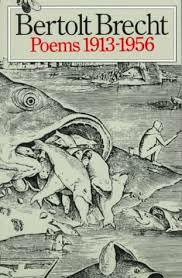 Extraordinary how contemporary most of these poems feel, though already 60 plus years old. 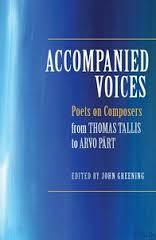 John Greening’s anthology of poems about music, Accompanied Voices (Boydell & Brewer), is a lovely thing, full of variety, full of poems to be re-acquainted with from Hill, Hughes, Longley and Porter and brand new contemporary work including Stainer, Allnutt, O’Donoghue, Reid, Rumens, Shuttle and Greening’s own little gem on John Field (being walked all over by Chopin). 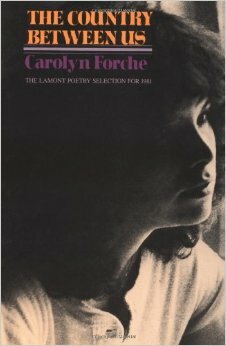 I tweeted a couple of weeks ago that I found Carolyn Forche’s second collection, The Country Between Us (HarperPerennial, 1982) in a Highgate secondhand bookshop and having raced through the poems before going away I’m now keen to get back to them for a more reflective read. Tim Liardet’s poem-sequence of self-portraits, The World before Snow (Carcanet) is actually motivated and (to some degree evokes) an illicit trans-Atlantic affair. 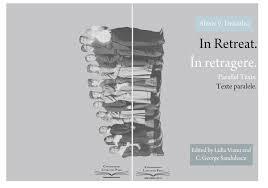 The poems have the density and intensity of Liardet’s previous work with an even greater fertility and fluency of imagination. 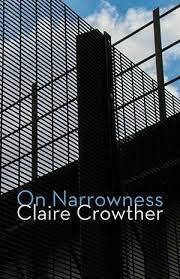 On Narrowness, Claire Crowther’s third collection from Shearsman is a chewy, twisting, sometimes vertiginous read; that’s another way of saying I don’t know what’s going on half the time. 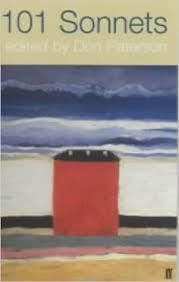 But the poems are confident in themselves and leap boldly from one image to another. I find Yves Bonnefoy’s writing unfailingly nutritious though sometimes wonder if his ideas are at least as exciting as the classically restrained lexis of his verse. 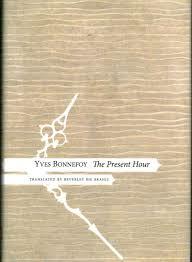 Beverley Bie Brahic’s 2013 translation of The Present Hour (2011) has Bonnefoy in sonnet-shaped Wordsworthian mood recalling his childhood, writing enigmatic prose pieces and a thought-provoking (because not always easy to follow) essay, ‘In a Piece of Broken Mirror’, once again discussing image, dream, reality and language. 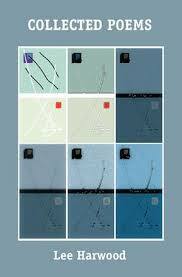 Perhaps is Alan Murray’s Acumen chapbook from 2013 and it quotes Nietzsche’s observation that the word ‘I’ is the point at which our ignorance begins and several poems do press at the boundaries and mysteries of the self. Murray is a philosopher as well as poet and his colloquial, skilfully turned verse sounds Larkinesque in its precision and equivocations. 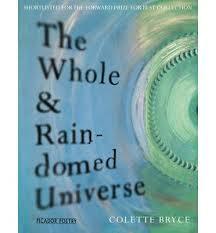 Great to read poems unafraid of complex ideas. 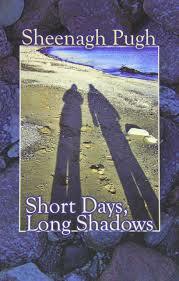 Sheenagh Pugh’s 12th book leaves Cardiff and Wales for the Shetland Islands. 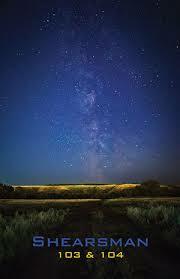 Wide skies, rough oceans, bright stars. 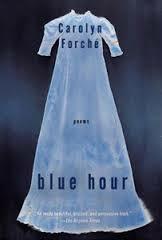 But I share her obsession with the passage of time and there are some powerful poems here, though I find her historical delvings less enjoyable. Collette Bryce’s ultra-brief outing (from 2014) into her childhood growing up in Derry during the Troubles is an object lesson in how to focus a collection (just 30 poems). She writes plain, rather withdrawn poems, but this seems right for the material which is therefore allowed to speak for itself.